Do you wear more bold colors or dark colors ? Dark colours during all four seasons haha (black and grey are my favourites too). I feel like I can't go wrong! I find wearing white so scary. I keep thinking: "What if I sit on a dirty chair" or "What if I spill my drink?" etc. I think white is definitely a colour I want to try and work into my closet this season. 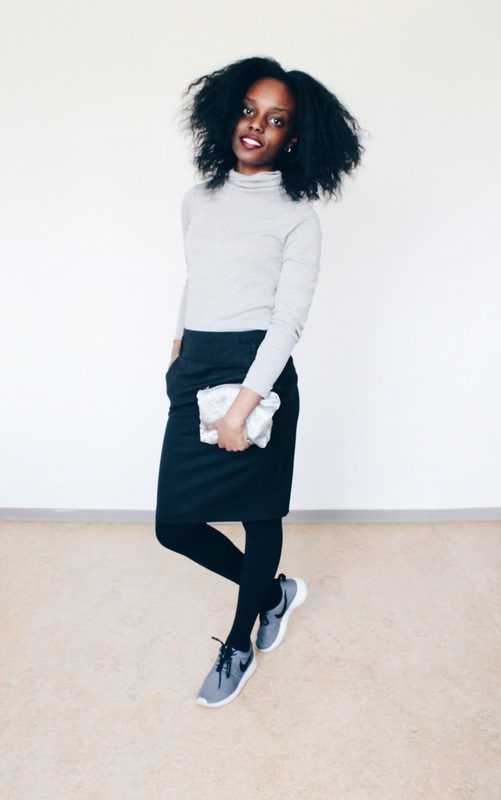 Love this look on you, Great that your paired it with sneakers. Lovely look. Thanks for sharing and Happy Monday! 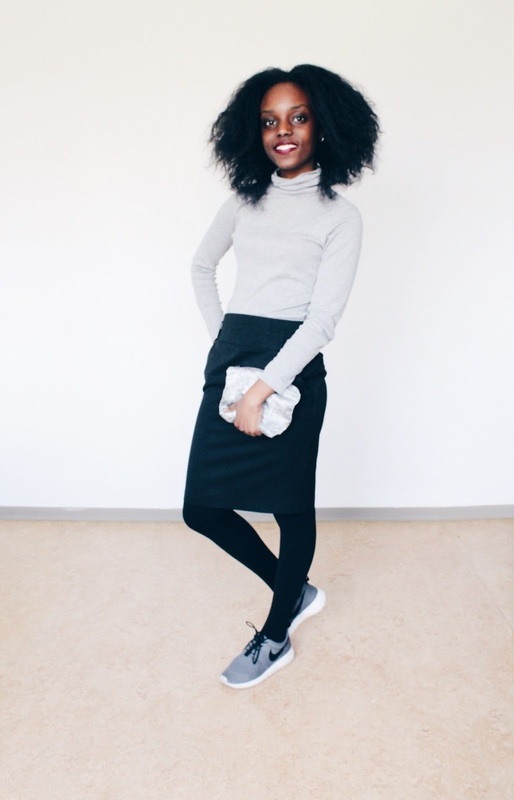 Love your outfit, it's really cool and I love the combination with the sneakers. Awesome post!! Your style is awesome!! Great outfit dear. Love your pair of sneakers! I love the combination! Also I love how you pair the shoes with that dress! Great post! have just started blogging and I would love for you to check out my blog.